That it comes from Eosturmonath, or "month of beginnings"
It falls into that category of interpretations which Bede admitted to be his own, rather than generally agreed or proven fact. The best we can say with some certainty is that Easter ultimately originates in Indo-European words meaning dawn. The exact connection between the concept of dawn and the Easter celebration is less certain: perhaps simply an analogy between the dawning of a day and the arrival of springtime (and therefore Passover), or perhaps via the early Spring veneration of a dawn-goddess. That said, scholars don't cast significant doubt on Bede's timeline: that by the 8th century, Christian celebrations of the resurrection were associated with a forerunner of the word Easter. Not the answer you're looking for? 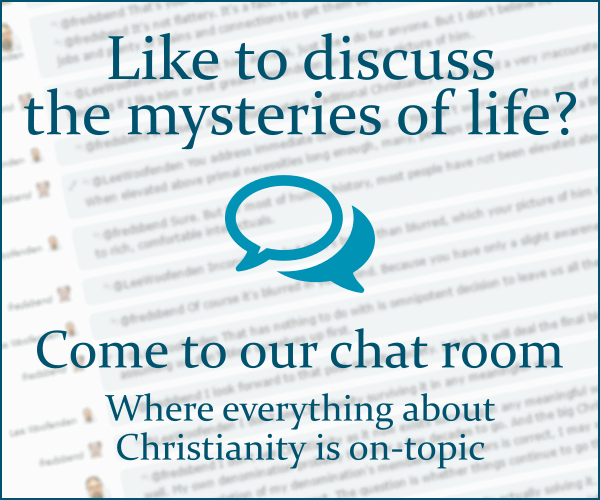 Browse other questions tagged church-history origin easter or ask your own question. How come Easter is associated with Eggs, Bunnies and Flowers? Why does Jesus' Resurrection mean hope for an individual and in what context? How were the quarter-millennium anniversaries of the resurrection of Jesus commemorated? Are Easter eggs derived from Ishtar Religion? What is the biblical basis for celebrating Easter? Is there any theological basis for the eating of lamb at Easter?